There are currently 30,267 users on this website. 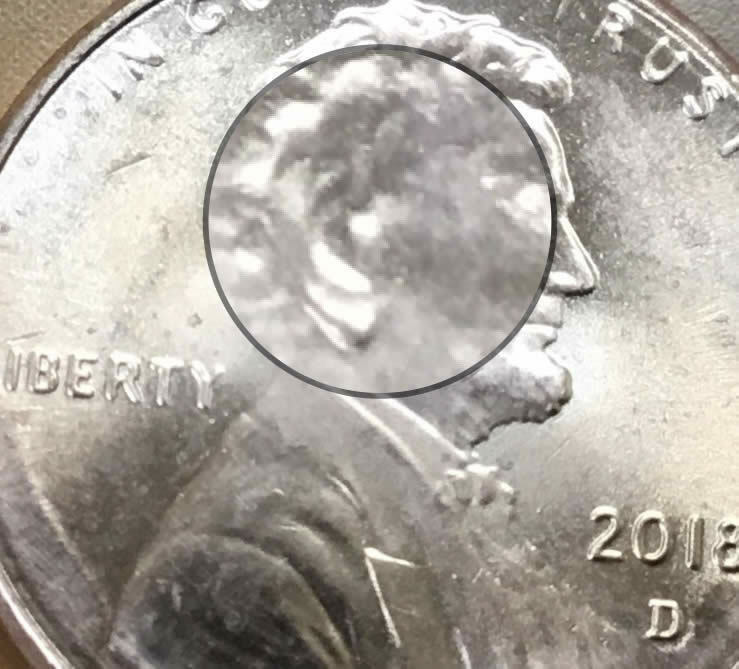 2018 D LSC Double Ear? Close AM Close Ca? 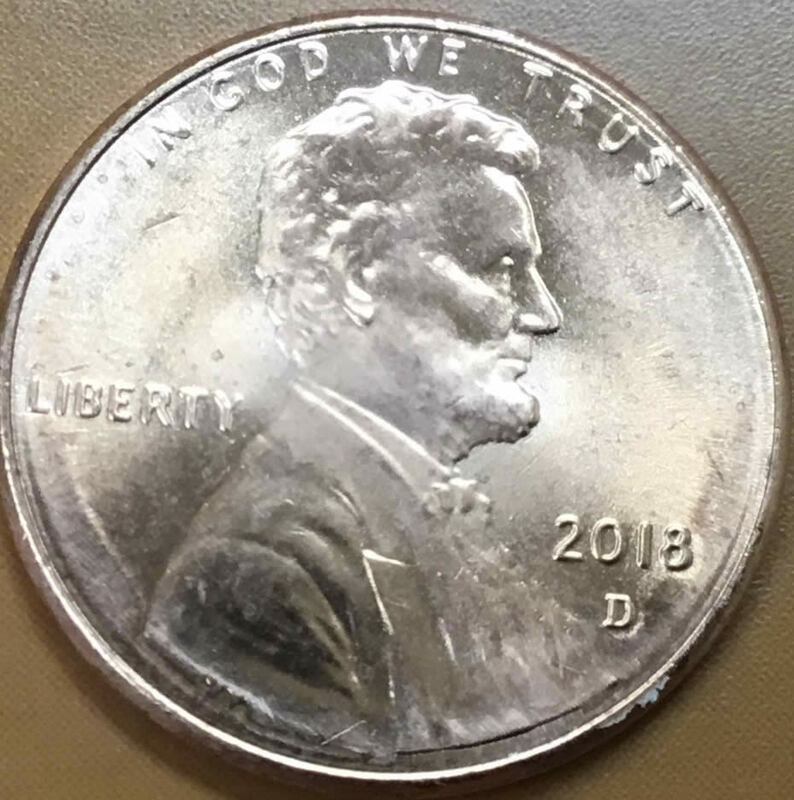 Came across this 2018 d that looks to have many errors. Highlighted the key ones I saw? I got a bucket full of 2018 with "WIDE AM" look. 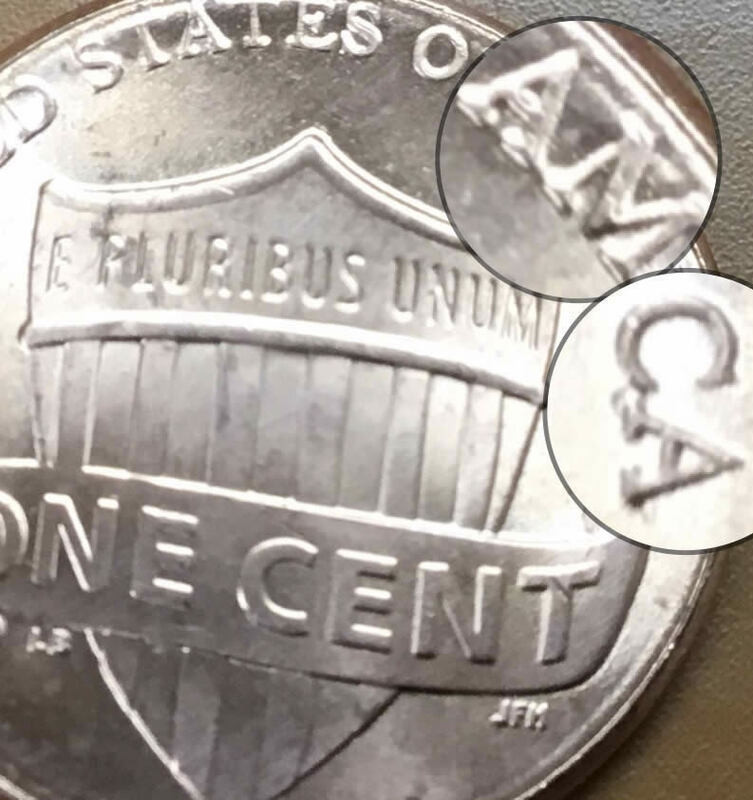 As for JW3 shield cent, the glare makes it look like a CLOSE AM. The Ear is more glare. A new guys humble opinion. The double light source is making the top and the bottom of the lobe to look like two. It is actually one normal sized lobe. 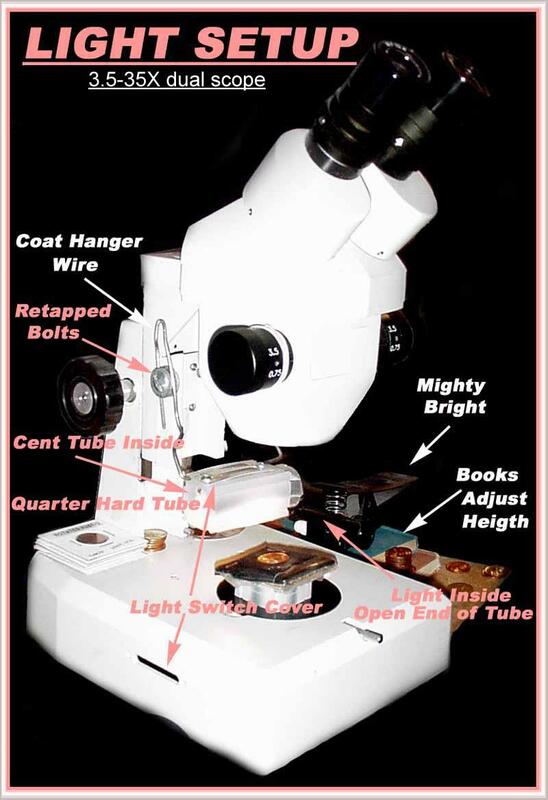 for micro photos a single light source is best. It allows light and shadows. With two light sources, the just gives you glare and more glare. 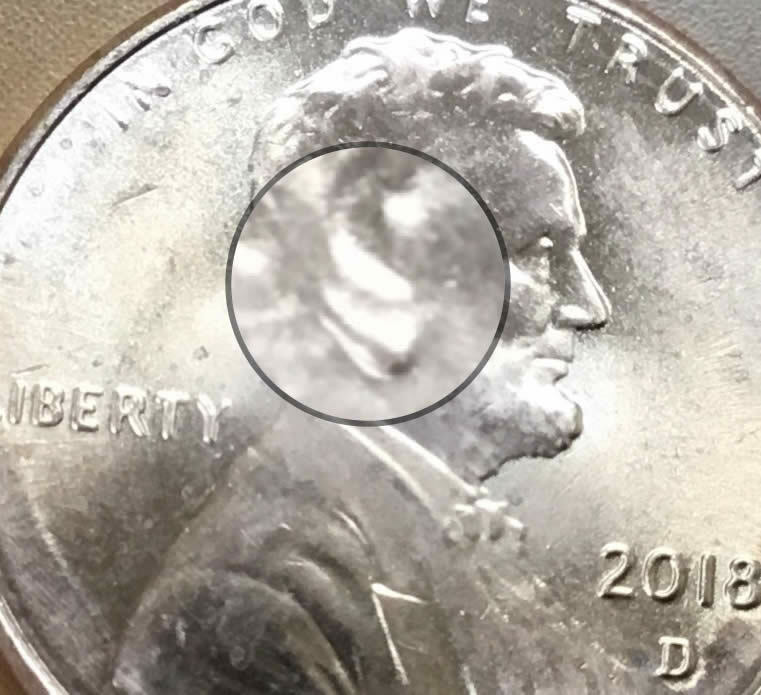 Remove one light source and look at the image and you will see a normal ear. @coop how do I do so? I'm taking with my iPhone will stick under microscope soon. But what is "2" lightsources? Two bulbs. Only one is necessary. That allows light and shadows. The more light sources, the less light and shadows. 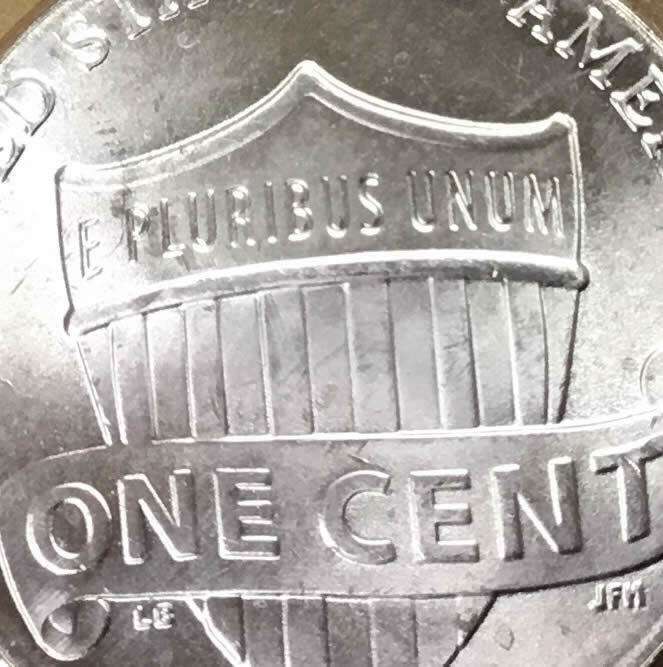 Two bulbs can be used on full images of the whole coin. But I only use a single light source even for that. With just the right light, diffused and allow the light to fall over what you want to show works best. With a light to strong, focused on the area you want to show, we just see glare. On the earlobes above, we see two glares. 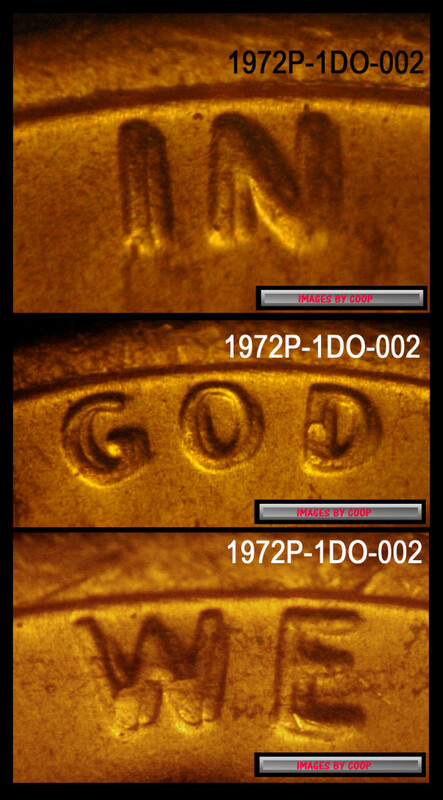 The image I took is with a 14 watt DC 12 volt bulb. Also to be considered is secondary lighting. What does that mean? Well if you are using a single light source, you could be getting unwanted light from a room light or sunlight from a window. To remove this, just find the direction and place a facial tissue and tape to blow the unwanted light source direction. Wait Coop how did you take a picture of it though? Is there a switch that takes the picture or did you have to angle a camera into the eye holes? I'm sure you didn't have to do that but what did you do? Camera, through the lens on the scope.